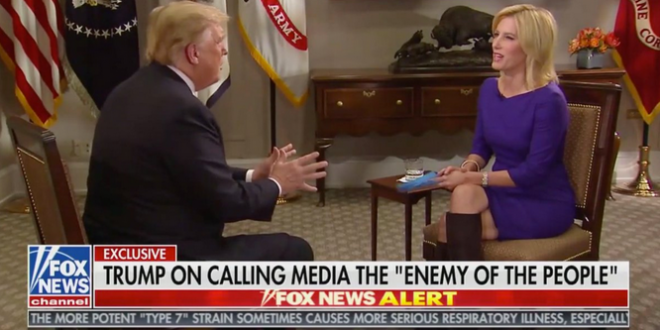 Trump Complains That The Media Didn't Blame Obama After Mass Shooting In Charleston Church [VIDEO] - Joe.My.God. President Donald Trump again bemoaned what he perceives as unfair treatment from the news media on Monday night, nearly a week after the attempted mail-bombings that targeted his political critics and Democratic leaders. Trump compared his treatment to that of President Barack Obama, following a racially motivated 2015 shooting at a predominately black church in Charleston, South Carolina, that killed nine parishoners.